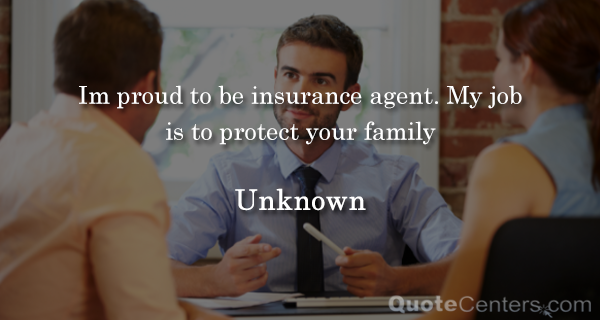 If you are interested in learning how to get the best homeowners insurance, then the first and most important tip is to shop around and get multiple quotes from different home insurance companies using a specialized comparison website sure as the one you're on now. For your convenience, you should use the available comparison tools to ensure you will benefit from the best homeowners insurance deal possible, while having the right policy in place. Likewise, it is wise to shop around when your policy is up for renewal too. Below are several additional tips that can significantly cut the costs of cover and save you valuable money in the long run. It increases your chance to get the best homeowners insurance by properly securing your home by installing an approved burglar system i.e. the NACOSS standard alarm can reduce premiums in most cases by 7.5%. 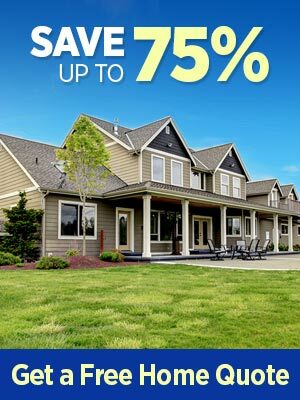 Additionally, improving your home security with approved security devices such as five-lever mortise locks for external doors and two bolt locks for windows, as well as security lightning can also lower your premium. Joining or starting neighborhood watch program can also decrease your premiums by up to 5% with a better homeowners insurance rate. Likewise, when your entire family goes on vacation, you should advisedly take additional precautions to minimize the risk of burglary and thus the risk of a claim i.e. installing time-switch lights which give the impression that a member of your family is at home. Fire safety is crucial in any home for the best homeowners insurance protection of families and properties against fire. Be sure to have smoke alarms in perfect working condition on each floor of your home. Call a professional electrician to check on any potential overloaded plug sockets or faulty wires, as faulty electrical system are the cause of more than 7,000 home fires every year. Ensuring proper fire safety in your home can also cut the costs of cover, as this significantly reduces the likelihood of home fire. Likewise, if you live in area prone to flooding, it is recommended to sign up to the Environment Agency's flood warning program. This too will lower your premiums and increase your changes of getting a better homeowners insurance tate. In getting a better homeowners insurance rate you should also know that burst water pipes followed by water leakage are among the most common causes of claims. Properly insulating your pipes and header tanks so as to prevent freezing during winter can also save you good money on your home insurance. Prevention is key in home insurance too, so building up a no-claims discount can add up a reduction of over 50% on your premiums, typically after five years. Before making a claim, especially if you are dealing with only a minor repair, you should consider using your savings to get the repair work done. This can protect your no-claims discount, which can prove to be very valuable over time. In addition to the compulsory excess ( the amount you are required to pay towards any claim), home insurance policies also come with a voluntary excess ( on top of the compulsory one). Opting to pay a bigger voluntary excess, while ensuring that you can afford the total excess, can considerably reduce your premium. Likewise, making a one-off payment each year can save you the costs incurred by the monthly administration fees. Another useful tip on how to save money on home insurance is to take out building and contents insurance with the same insurance company, as this way you can negotiate a lower price.